Brushing and other forms of dental care are actually very important for your pet's health. 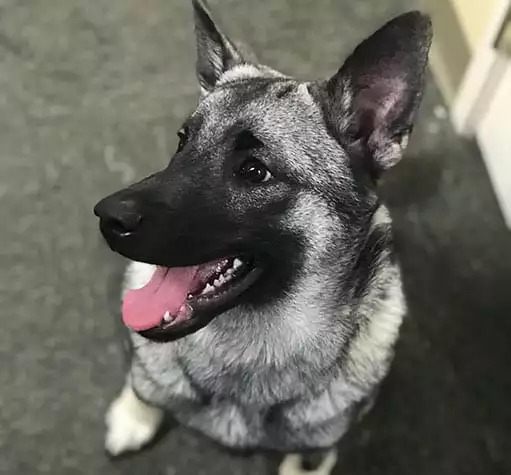 Our veterinary team in Oklahoma City is dedicated to helping pet parents understand the basics of pet dental care because it can make a huge difference in their pet's quality of life. It can even help them live longer. Why is Dental Disease so Dangerous? Dental disease is a major concern because if left untreated, it can result in other serious health problems. 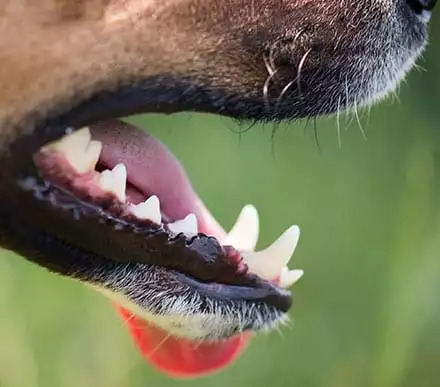 When tartar forms on your pet’s teeth and gums, it releases bacteria that can get under the gum line and infect the gums and roots of the teeth. 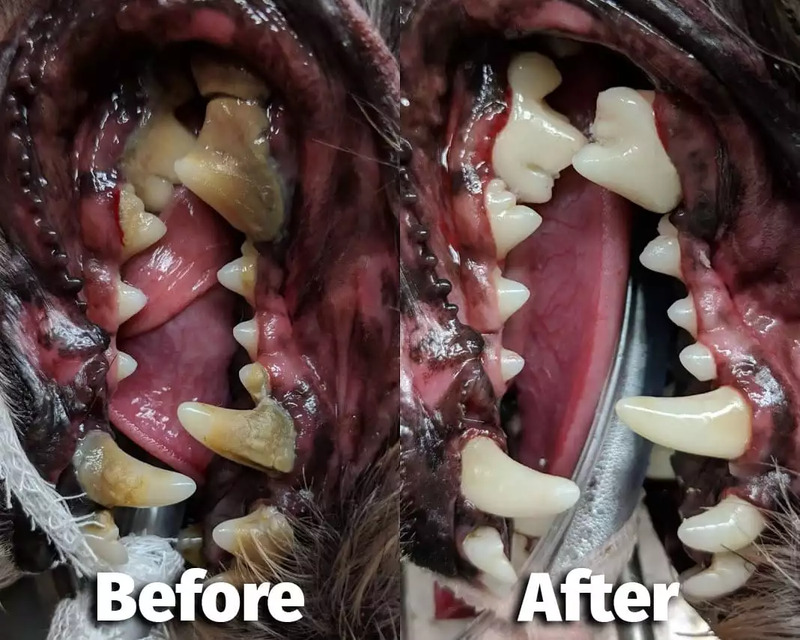 As the gum tissue holding your pet’s teeth in place breaks down, the teeth become loose. Additionally, your pet will be at a much higher risk for heart, liver, and kidney disease due to the bacteria running through their bloodstream. 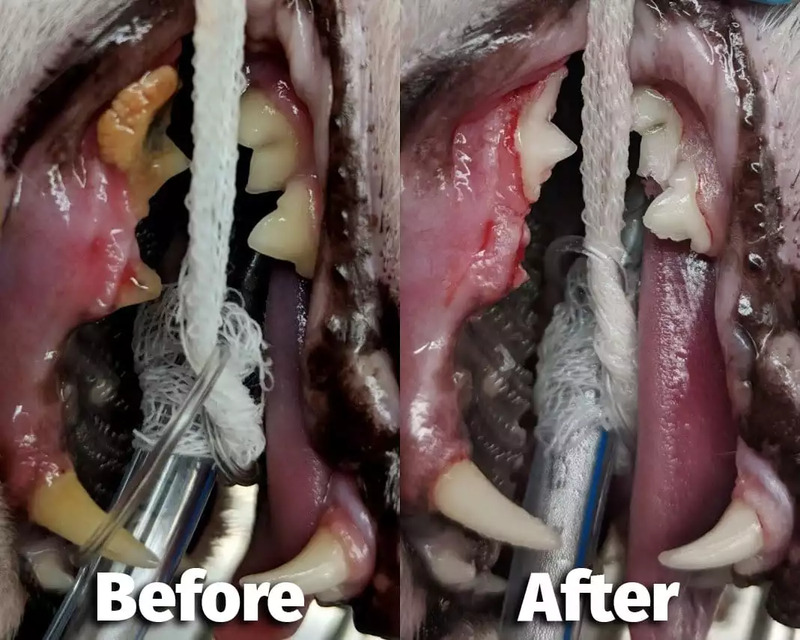 Managing your pet’s dental health at home can reduce the frequency of professional cleanings they’ll need and will keep their teeth in much better shape. If brushing their teeth is not possible, ask our team about alternative options. We can provide dental-specific prescription food, treats, dental chews, and more. Just call (405) 773-5557 to speak with our team.